The suspect was killed by a police officer in Louisiana at the end of the ceasefire all over, said chief Shaun Ferguson. Ferguson said the detectives had investigated two armed robberies in the 6th district of the city when they identified a person of interest near a bus stop at the intersection of Canal Street and Elk Place at. 18.43 Sunday. The detectives called uniformed officers to help the question of the suspect, but when they tried to engage, the individual pulled out a weapon and began shooting, he said. A detective and one of the officials returned fire and five spectators – all adults – were hit during gunshots, Ferguson said. Fire is in steady state. One is in critical condition and required surgery, he said. 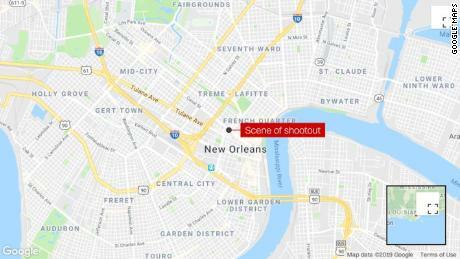 The hostage continued down Elk Place toward Tulane Avenue, where the robbery suspected was fired by a Louisiana police officer who responded to "officer in danger" code, Ferguson said. 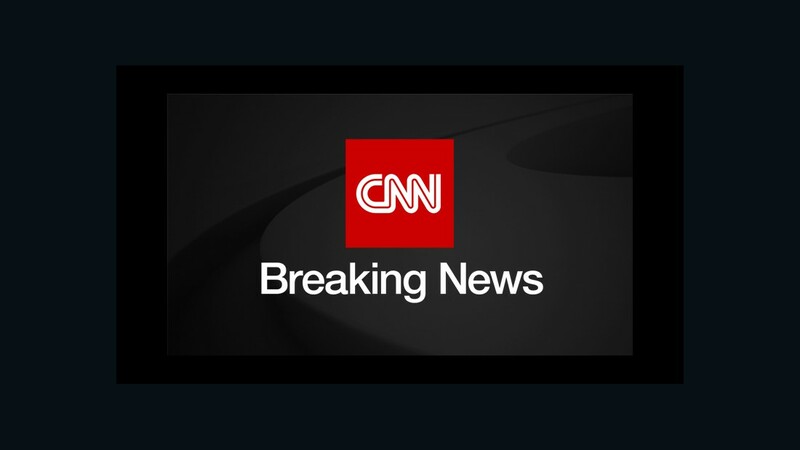 The officer returned on fire and hit the suspect who later died at the University Hospital, Ferguson said. The chief of police said there was an RTA bus at the bus stop at the time of the war, but no one on the bus was injured. He said it was too early in the study to determine who was shot by whom.